SEOUL, April 19 (Yonhap) — Sechs Kies, the ’90s K-pop group that was successfully rebooted last year, will release a brand new album for the first time in 17 years, according to its agency Wednesday. 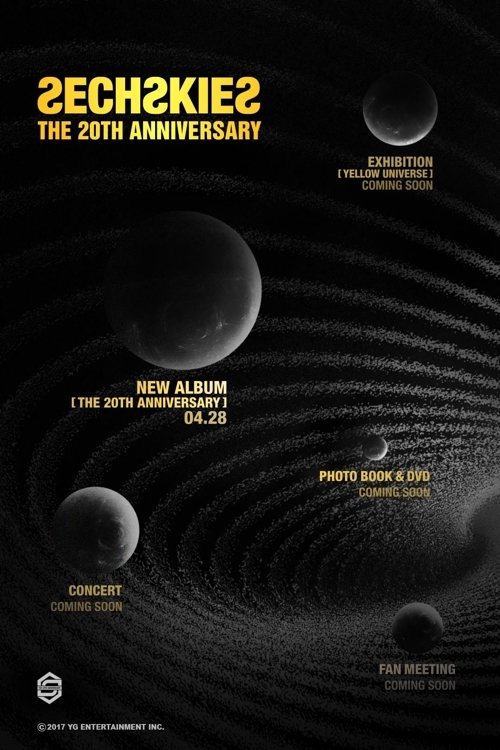 YG Entertainment uploaded a poster on its official blog, showing upcoming publicity events for the team’s 20th anniversary, which included a new album release on April 28. The company said the album will contain fresh songs but did not specify whether it will be a full-length or an EP album. The poster also mentioned an exhibition, a photo book and DVD release, a concert and a fan meeting as being scheduled for the team’s 20th anniversary program. 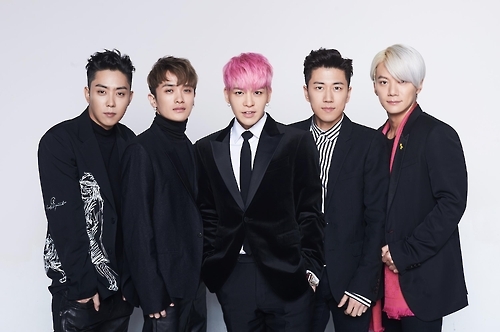 Having debuted in 1997, Sechs Kies, one of the first-generation K-pop boy bands, broke up in 2000 but made a surprise comeback last June through its digital single “Three words.” In December, the team released “2016 Re-ALBUM,” a remake album of its 10 previous hits. “April is a special month for Sechs Kies members and their fans,” YG said, adding that Yang Hyun-suk, the company’s founder and head producer, was pouring special care into preparing to celebrate the team’s 20th anniversary. Great still survive until now ..
Psiphon 3 is a communication app that comes to be very handy when you want to browse something that has been blocked by the government or the ISP for some reasons.